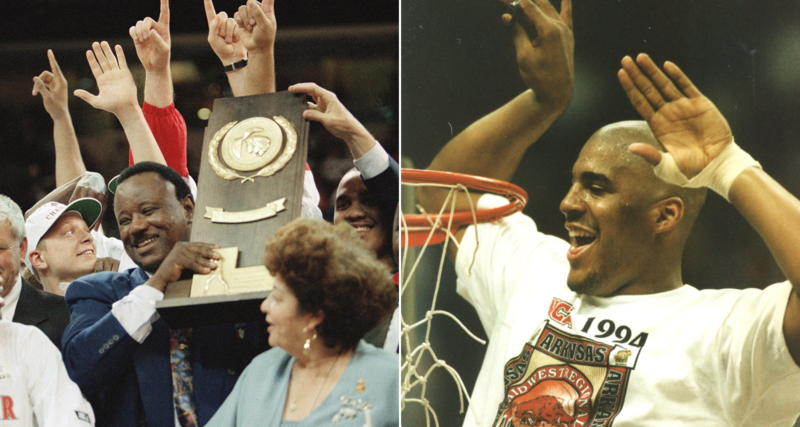 Razorback Athletics will celebrate the 25th anniversary of the University of Arkansas’ 1994 NCAA Men’s Basketball National Champions throughout the 2018-19 men’s basketball season. 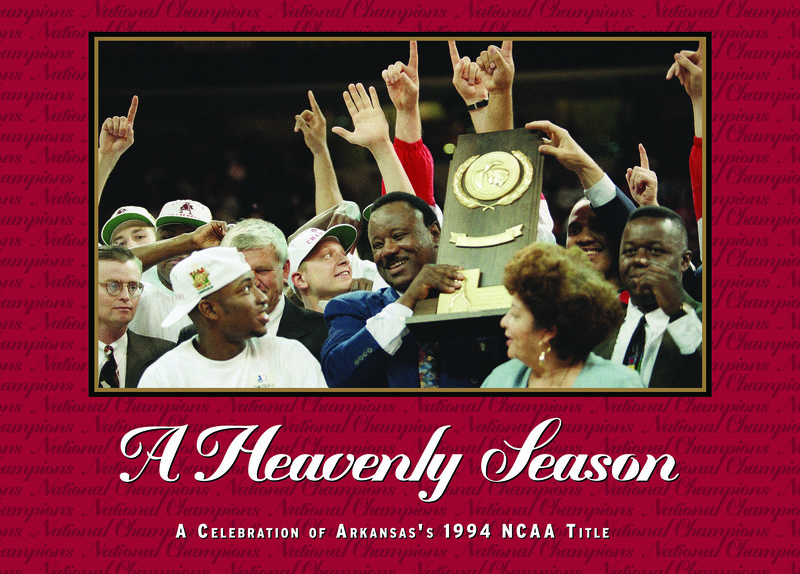 Led by Hall of Fame Coach Nolan Richardson, the Razorbacks won the 1994 NCAA title, defeating Duke 76-72 in the NCAA Championship Game in Charlotte, N.C.
As part of the season-long tribute to the 1994 team, Arkansas will wear throwback uniforms for a game(s) this season. 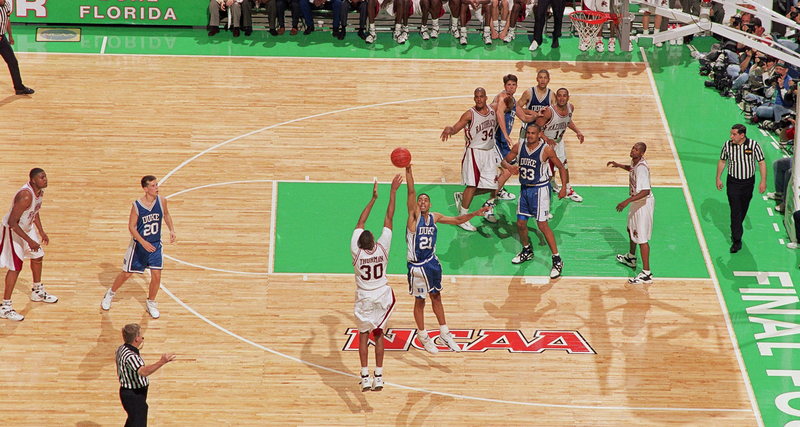 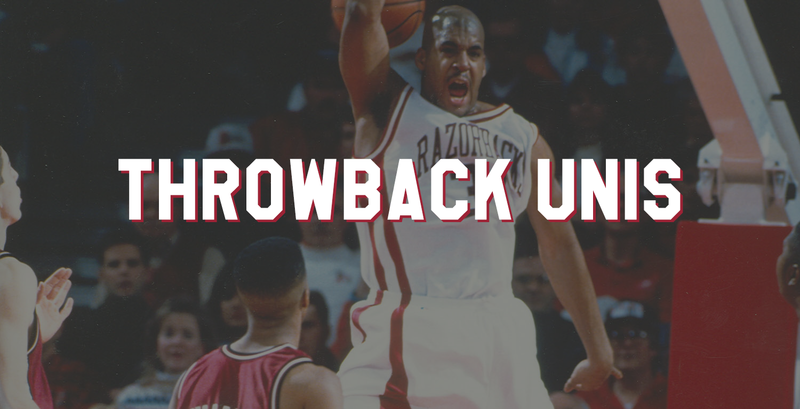 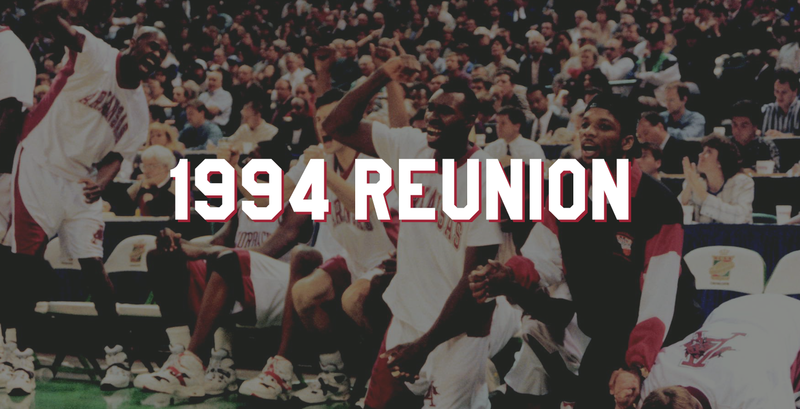 The celebration will culminate with a reunion of the 1994 team on the weekend of March 2, 2019, in conjunction with the Razorbacks’ home game against Ole Miss at Bud Walton Arena. 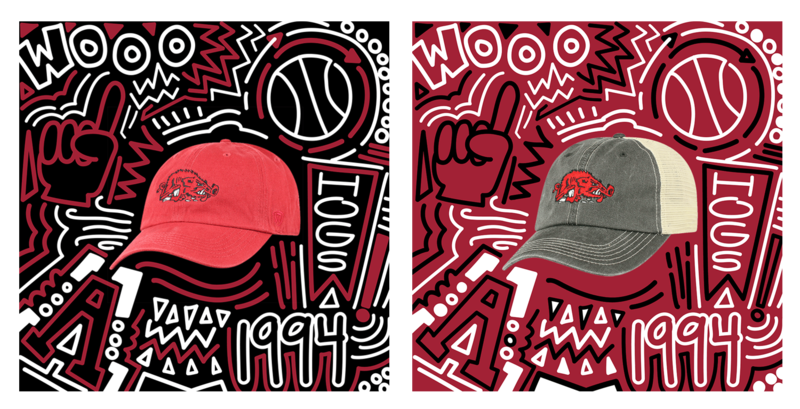 In addition to commemorative throwback uniforms, merchandise featuring classic Razorback logos, including the Slobbering Hog that was once mid-court at both Barnhill and Bud Walton Arena, will be offered at Hog Heaven in Bud Walton Arena beginning on November 18. 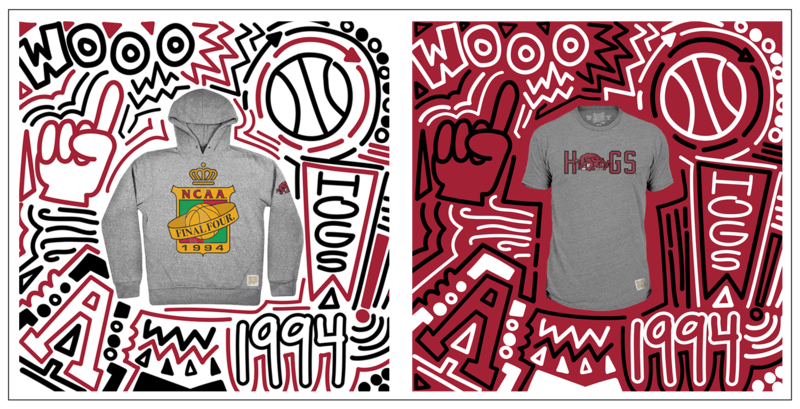 The special edition vintage merchandise will be available at other official Razorback retailers beginning on November 19. 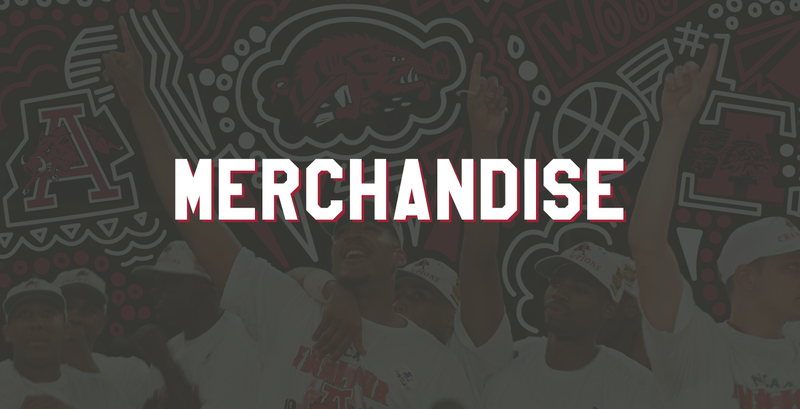 Get your gear as soon as it goes on sale at the Indiana game on Sunday, Nov. 18!